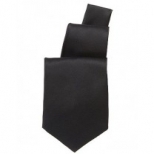 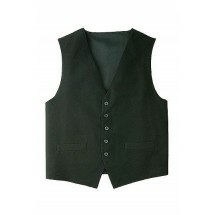 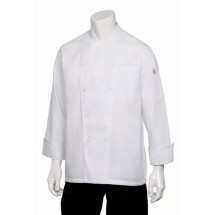 Great chefs want to look professional and savvy. 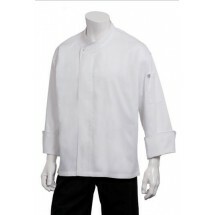 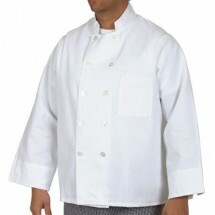 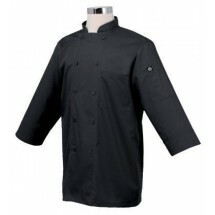 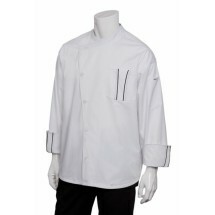 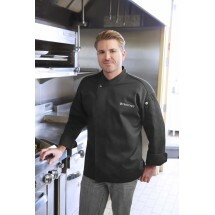 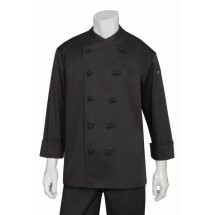 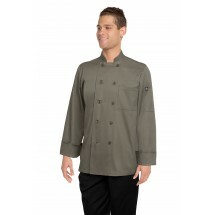 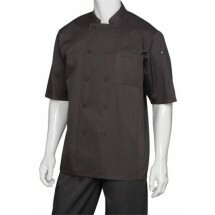 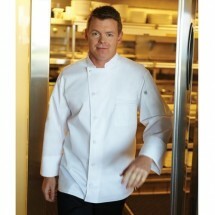 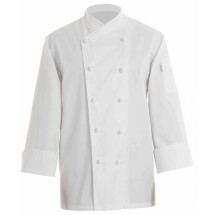 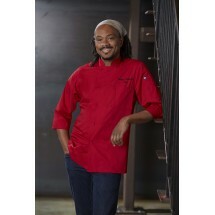 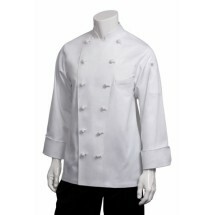 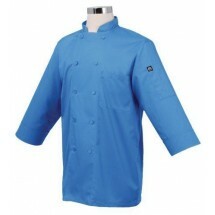 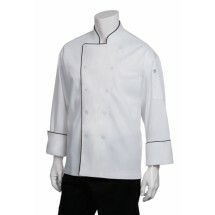 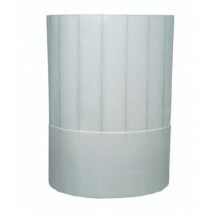 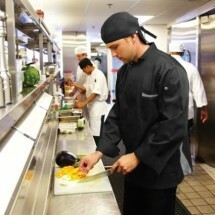 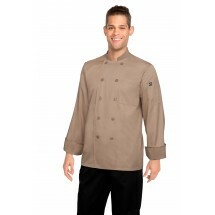 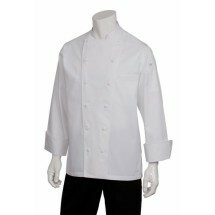 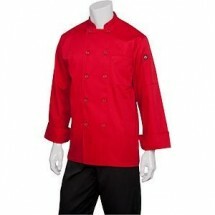 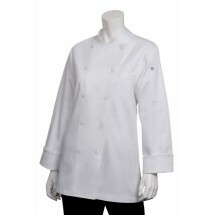 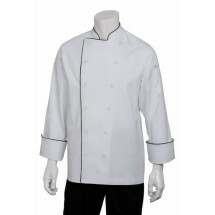 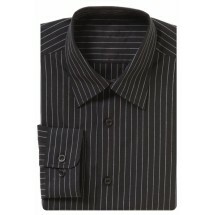 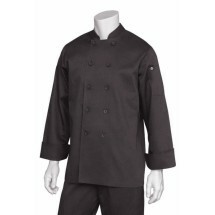 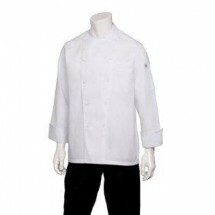 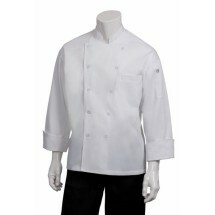 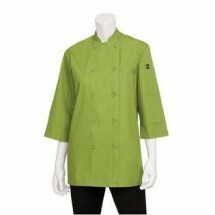 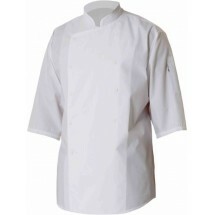 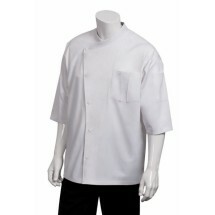 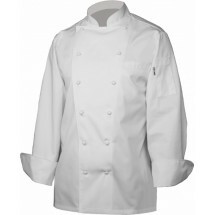 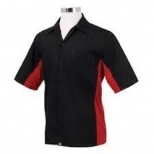 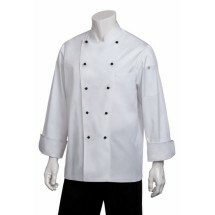 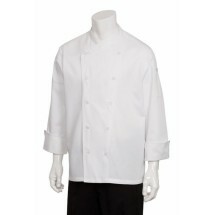 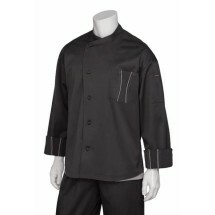 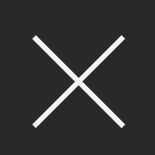 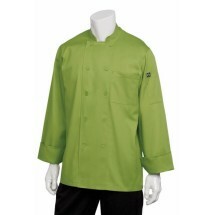 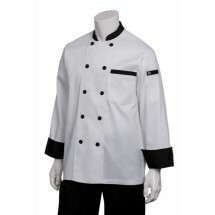 Shop our exciting and full line of chef wear to suit all types of chefs. 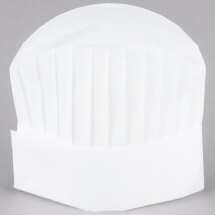 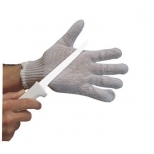 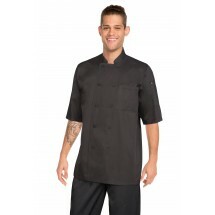 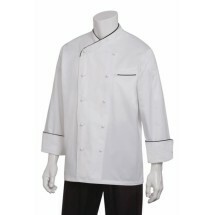 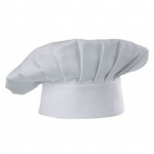 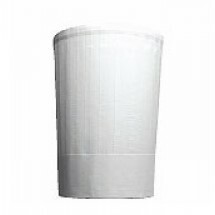 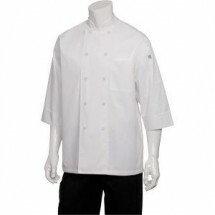 We carry mens and womens chef coats, chef shirts and chef hats, including beanies, baseball caps, chef toques, disposable chef hats and more. 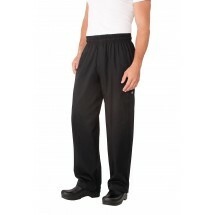 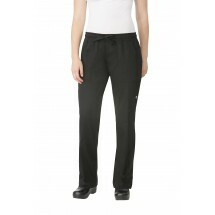 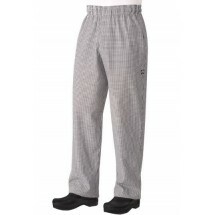 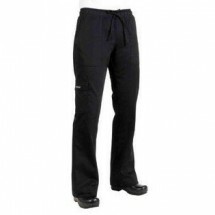 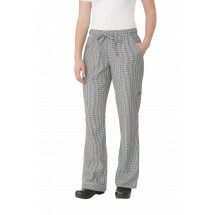 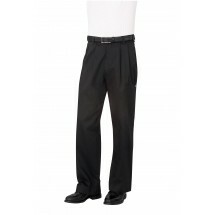 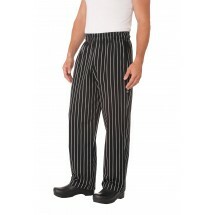 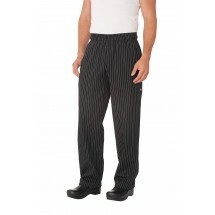 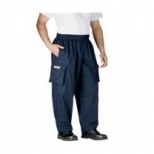 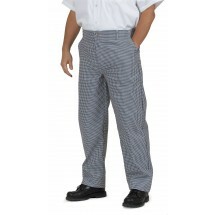 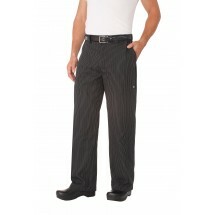 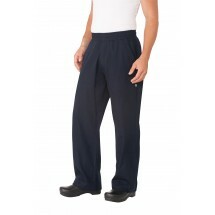 We have a full line of chef pants, including womens and mens cargo pants, baggy chef pants, chef shorts and more. 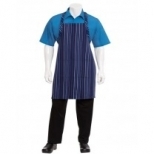 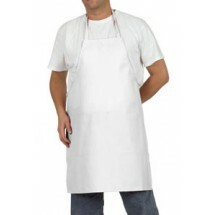 We also carry a terrific selection of chef aprons including bib aprons, bistro aprons, waist aprons and lots more for every member of your kitchen and wait staff. 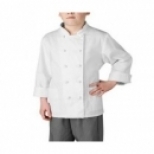 Keep on scrolling down to view our selection of kids chef wear and chef shoes and footwear, all from top brands including Chef Revival, Chef Works, Winco and more.